The couple’s first son, Legend, was born in 2016. 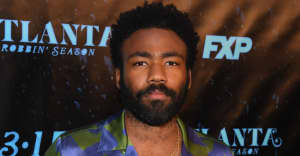 Donald Glover is a father again after his girlfriend Michelle gave birth to their second child. 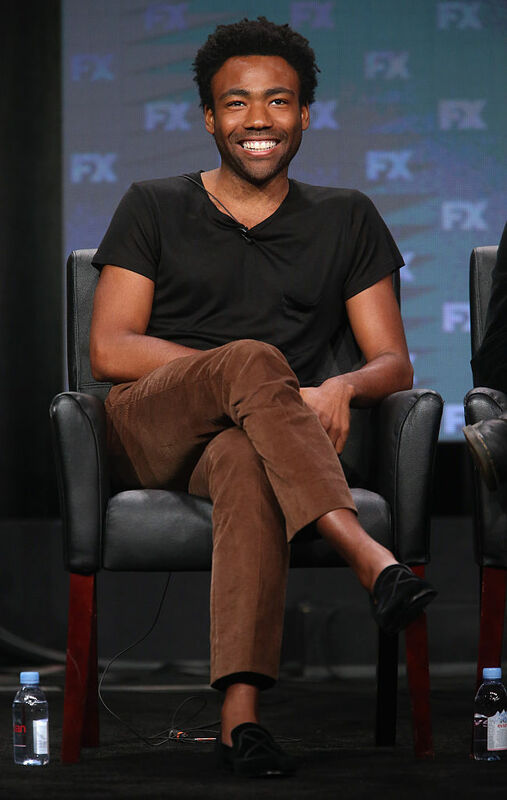 The actor and director, whose hit show Atlanta returns to FX on March 1, revealed Entertainment Tonight the new baby at FX's TCA on Friday after he was asked about Michelle. "She's great. She's good. Baby's born, so she's happier now," he told ET. Glover became a father for the first time in October 2016, to a boy named Legend. Donald Glover dedicated a song called "Baby Boy" to his son on the recent Childish Gambino album Awaken, My Love!. "I really want to say thank you to my son and the mother of my son for making me believe in people again and things being possible, so thank you,” he told the crowd at last year's Governor's Ball in New York during his only gig of 2017. Childish Gambino will perform at the Grammys on January 28. He is nominated for four awards, including Record of the Year and Album of the Year.